My sister recommended this book to me. I had told her I was looking for something lighthearted and funny, and she said The Rosie Project would be perfect - and she was right! 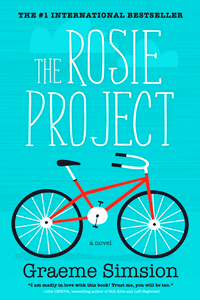 If you are looking for a laugh out loud read The Rosie Project will not disappoint.